Greetings from Tampa Bay, Florida. My name is Michael Savidakis and I am honored to be a 2016 graduate of the Norwich University Master of Business Administraiton program. As a 1984 graduate of Wentworth Institute of Technology (BS in Civil Engineering), in my ultimate pursuit of personal mastery, my goal is to further develop my academics with an MBA that would enhance my 32 years of construction management experience, and share my knowledge and ‘deep smarts’ to aspiring future leaders. Norwich University’s MBA was exactly the program to achieve this goal. My fortunate career has included many high profile projects, where I respect those that embrace a collaborative ‘partnering’ mindset, disciplined for success. The strong military ties and discipline of Norwich University coincide with one of my most satisfying experiences, overseeing the construction of an Armed Forces Reserve Center Training Facility for the Army Reserve and National Guard (Tampa Bay), and project at the Naval Weapons Station (South Carolina). The common denominator on each project has been managing people, relationships, budgets, time, and risk. Testing my leadership role on each project, the experience I have gained thru these real-life challenges has molded me into a stronger manager and leader. 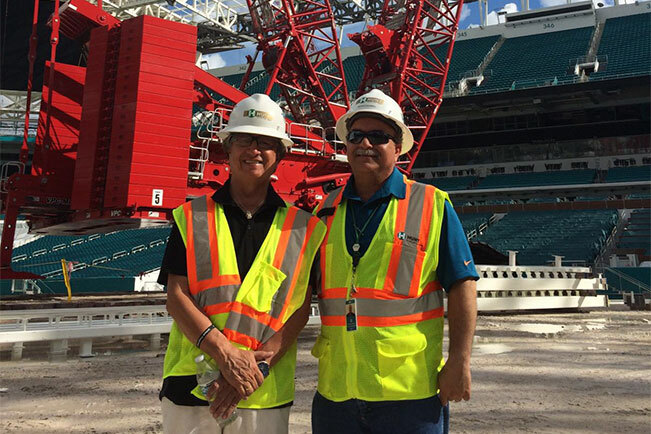 Currently, I'm working on the Miami Dolphins Stadium Project where I have project director responsibilities, the scope of this $400 million multi-phased complex project includes major renovations and upgrades to the existing stadium, construction of a roof canopy structure, and state-of-the-art technology, videoboards, and broadcast enhancements. Life’s journey has been full of challenges, however my achievements have been rewarding. My father was an immigrant who had no formal education, except life’s education. He inspired me by teaching that “Life is a teacher for those who want to be mentored and learn.” My parents encouraged me to take advantage of every opportunity in life with determination to succeed, to better myself and to provide for my family, and to do this with integrity and strong moral values. I share my achievement with my family, and grateful to my wife Sarah, our son Yanni (25) and daughter Jaclyn (21), who have been very supportive of my endeavors, enduring the sacrifice of me being away for work assignments and sleepless nights furthering my education and credentials. I am honored with the distinction to be a Norwich Alumni. I have a high level of respect for the discipline and challenge that Norwich University holds its students accountable for, and new friendships that have developed collaborating with faculty, staff, and students through the MBA courses and Residency Week. In today’s competitive world, I have always been driven for success and am passionate about succeeding in my career. 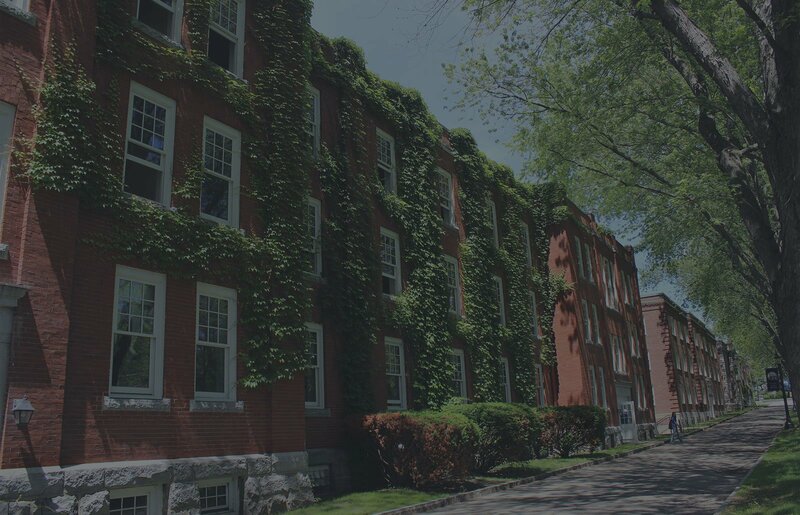 I am confident that integrating my MBA degree from Norwich University with my career path will solidify my credentials, personal development and career growth, and personal satisfaction. What are your educational goals? Let Norwich help you.